Hi everyone! It has quite a while since I posted a review. Well I. AM. BACK! Life has been really busy for me for a long time, so I haven’t read much. But I now have found time to read not just one book, but FOUR BOOKS! 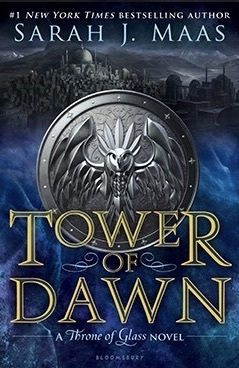 I am very excited to be jumping back into reading and reviewing… Starting with Tower of Dawn. And it did not disappoint. The first half of the book is your basic intro to new characters, get their background, etc. But the second half was a fast-paced story culminating in so much new information about people and animals and things we didn’t have before. There are new ships to consider, which is always fun. 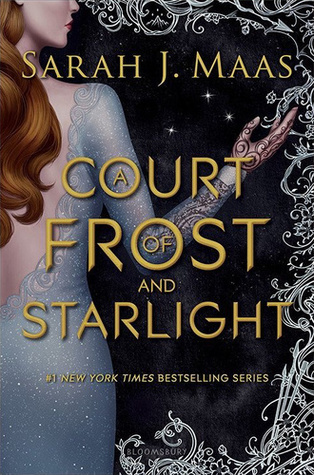 New adventures for Chaol, which I actually enjoyed having a solo book surrounding his quest to the Antica. I truly think it helped with the last book of the series. Instead of getting a quick recap of what he did, the audience gets the full back story. 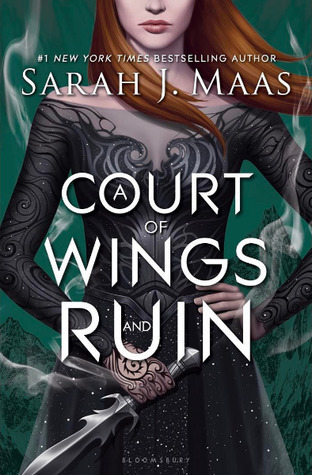 And I don’t think Kingdom of Ash would’ve been as good had Tower of Dawn not been written. 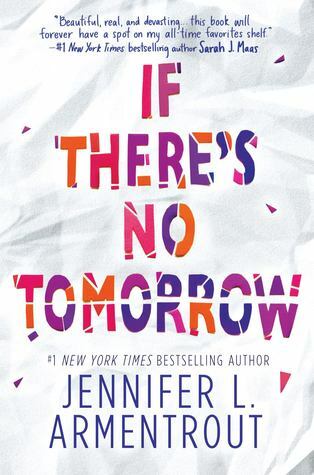 If There’s No Tomorrow by Jennifer L Armentrout Trailer Reveal! IF THERE’S NO TOMORROW giveaway!! #1 NEW YORK TIMES Bestselling author Jennifer lives in Martinsburg, West Virginia. All the rumors you’ve heard about her state aren’t true. When she’s not hard at work writing. She spends her time reading, working out, watching really bad zombie movies, pretending to write, and hanging out with her husband and her Jack Russell Loki.